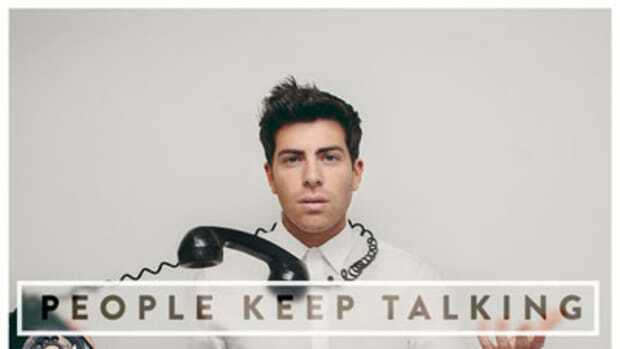 In hip-hop years, which tends to be an young man’s game, I’m somewhere between Soulja Boy and Jay-Z, so when I heard DJBooth newcomer Hoodie Allen’s mixtape standout cut I was filled with nostalgia for a time when your boy would call with an announcement: Party at the Beach House! While producer RJF’s beat isn’t quite the party-inducing jam you might expect (is it just me or does the beat have a vaguely melancholy feel?) the record still has that good times vibe. Vocally the 21-year-old NYC emcee keeps the partying moving, dropping mellow, summertime filled verses overflowing with everyman appeal and pop culture references: “Killin out east / gotta rock Lola / only fam matters like I’m Carl Winslow / pop in the roadtrip / I got the windows low s**t.” I’m sure Hoodie’s heard it all before, but with a clever, party-loving flow like this, let the Asher Roth comparisons commence in 5, 4, 3…. 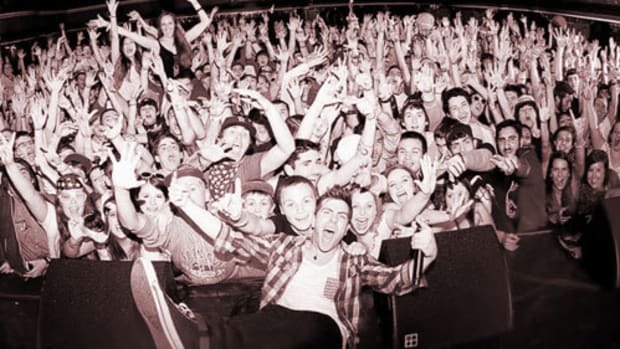 Looking to do some more partying alongside Hoodie? Feel free to join his Pep Rally, a.k.a. the man’s new mixtape, available anywhere you can get an internet connection right now.